Members of the board have regular meetings to discuss the progress of current activities. Each member of the board contributes their area of expertise in the healthcare recruitment industry. 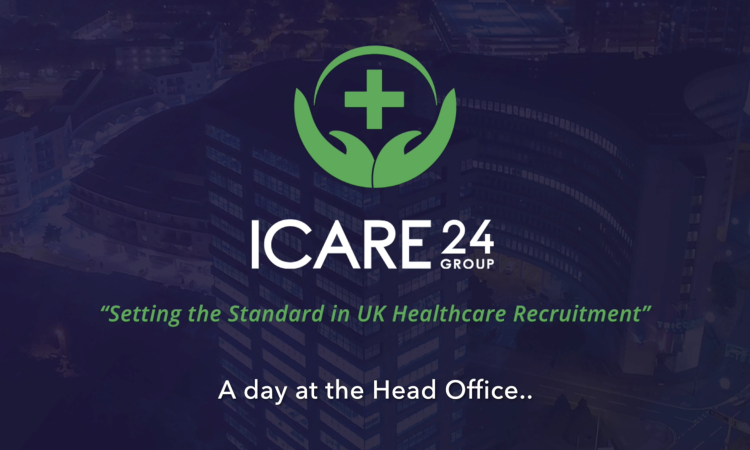 These meetings have helped develop and implement many of the processes that ensure iCare24 continues to be at the forefront of recruiting experts for temporary Healthcare staff in the UK. Our Finance department are the backbone of our operation. A superbly efficient team made up of solution-focused, analytical thinkers who seek continuous improvement, and can prioritise and formulate solutions that create win-win situations for our candidates and clients. They also enjoy lots of tea and chocolate digestives throughout the day (Other biscuits are available). You’ll often find small groups in our meeting rooms, evaluating each others performance and optimising current strategies. We believe that by investing in our own personal development, we can continue helping our candidates to improve theirs. We have a team of over 50 on the main floor, so as you can imagine it’s always a vibrant and energetic place to be. iCare24 have a diversity of people are passionate about their role within the company. Our emphasis in supporting one another to achieve and on being human with our clients and candidates seems key to us growing at an accelerated rate and why our recruitment team continue to deliver high productivity and record-breaking results. And of corse, if you smash targets and break records, you deserve to be rewarded! Our commission structure is uncapped, we deliver individual bonuses to every team member that deserves one, employee of the month is a considered a highly prestigious award, we celebrate at the end of every successful week with ‘Champagne Fridays’ and EVERYONE gets cake on their Birthday! We’re always on the look out for new talented troops to join our rapidly expanding work force. If you think you’ve got what it takes to add a little more awesome to our team. Apply Today!